Our state flag is the only one with two different sides. 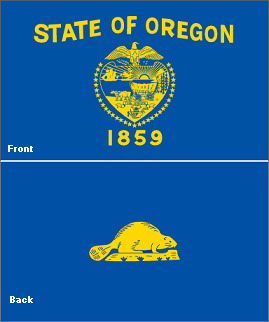 We get a beaver on the back, and that's nice. Every stalker can be a gangstalker if they're a multiple system. Me coming back to the internet after a while: "wtf are these people arguing about? I don’t know half of these words or even what is being debated." Me coming back to the internet after a weekend: “wtf are these people arguing about?" Super Eyepatch Wolf and Hbomberguy are the same person. you in a dom state. I keep wanting to check Facebook, remembering I deactivated it, mentally slapping myself, and then coming here instead. Thanks for being here, ballp.it. Mani (the founder of manicheaism) considered King Ashoka a persecutor of Buddhism. For reference, Ashoka was to Buddhism what Constantine the Great was to Christianity. I know WHY he would say something like that but I'm really interested in what his reasoning was when trying to discuss this with buddhists.